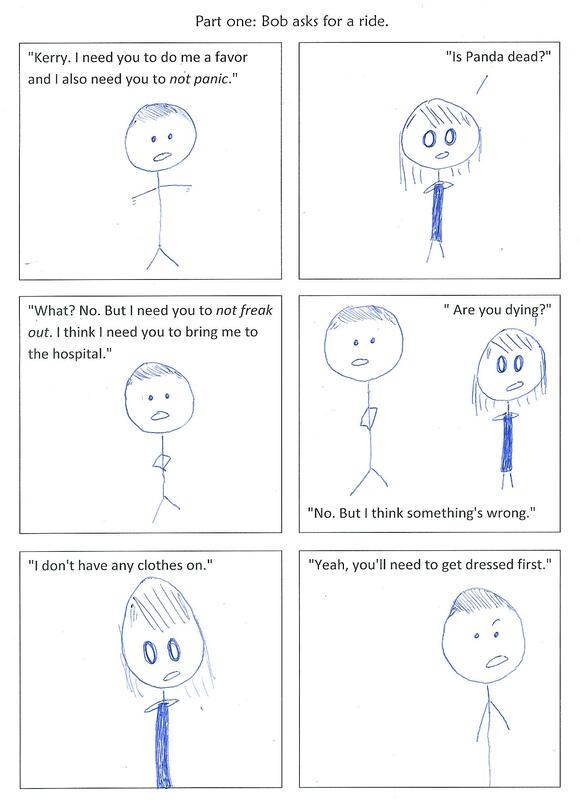 Bob goes to the hospital! Over the weekend I had to take my brother to the hospital. He had something weird going on inside and he was like, “Uhm, this is weird. Perhaps a trip to a professional is in order?” So that’s what we did. Part One: Bob asks for a ride. Needless to day, I panicked. I’d also just stepped out of the shower which made it slightly more confusing. Part Two: We tell Mom and Dad. Once we were there and Bob was all hospital-suited up, we decided we should probably tell our parents. They were at our cousin’s graduation party and we realized we hadn’t left them a note. 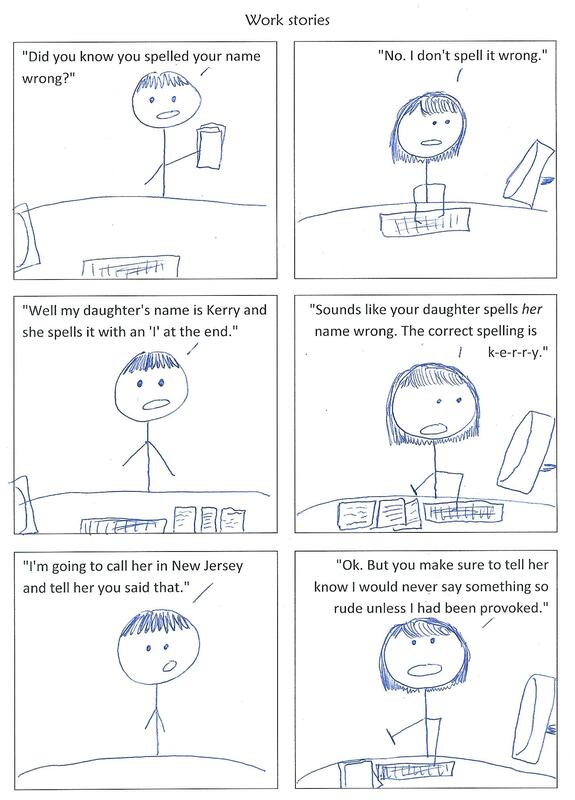 “Should I call them?” I said. “Naw. 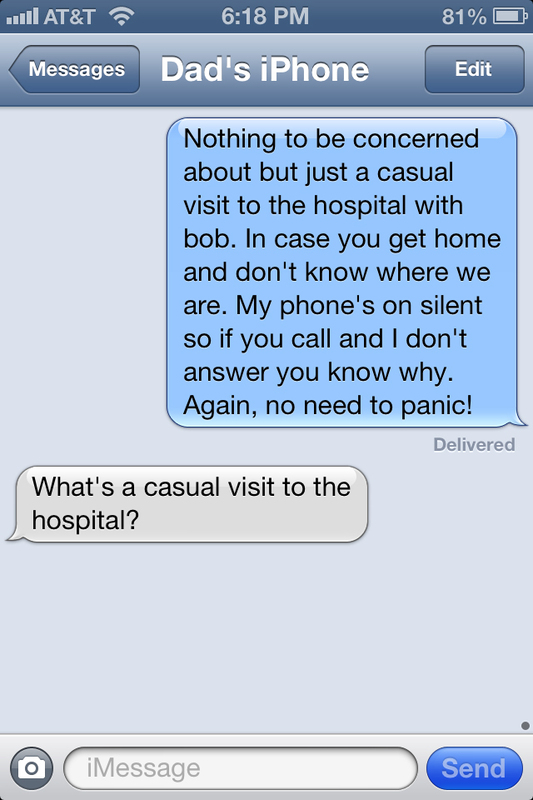 Just text them that we went on a casual visit to the hospital and there’s no need to panic.” Bob said. “Done texting Dad.” I said. “I’m honestly not sure.” I said. Part Three: Oh Yeah, we have another brother. Appropriate? Naw. But did we laugh? You betcha. Part Four: The Facebook aftermath. Once Bob was safely back home, there was nothing left to do except tell Facebook what happened. 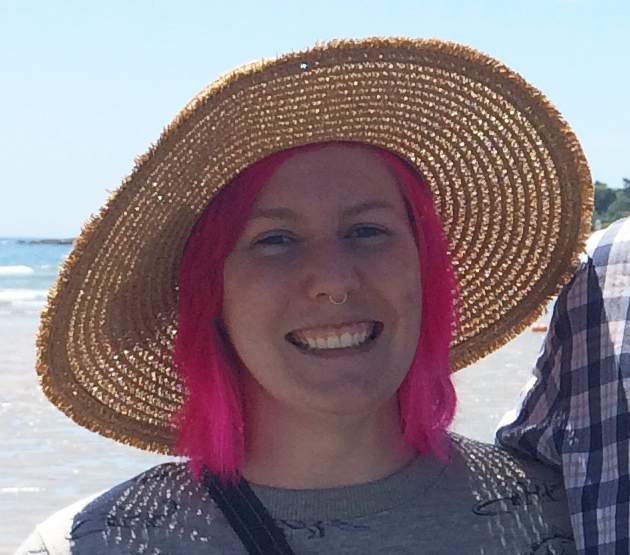 Some of you may or may not know, but Facebook is a blog now! And once we knew Bob was safe, we could move on to more pressing matters. Just so everyone knows that $10 is still up for grabs. So start guessing because there’s money to be had! My Dad found this on Facebook and I’m so glad he shared it with me. 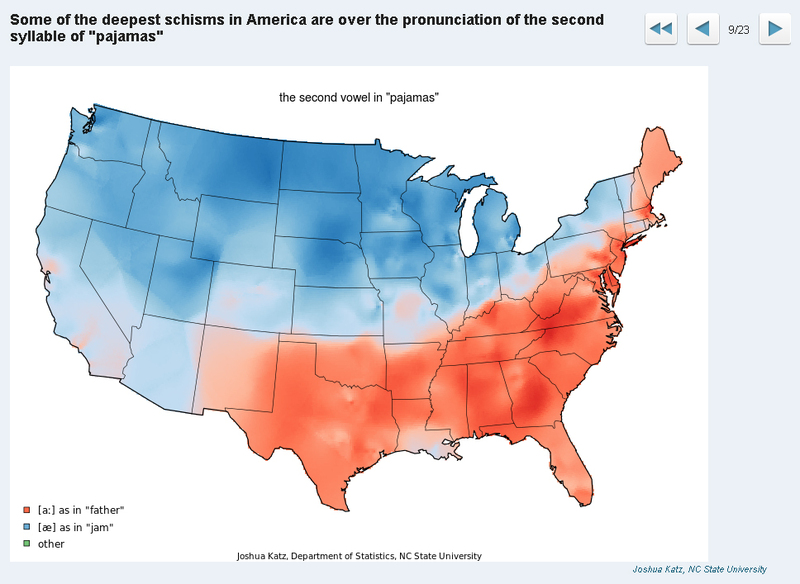 It’s a collection of color-coded maps illustrating how American English varies throughout our country. It’s fascinating! 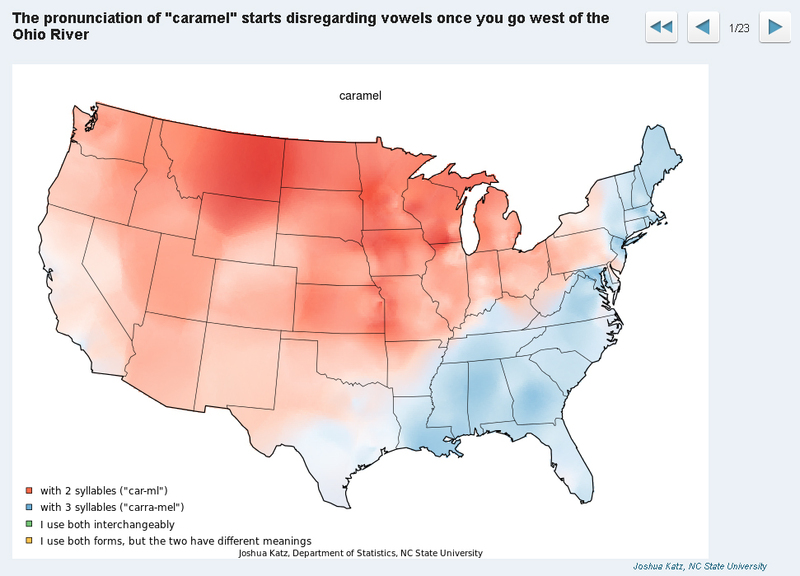 You can view all 22 maps here, but I’m also going to share a few of my favorites with you. 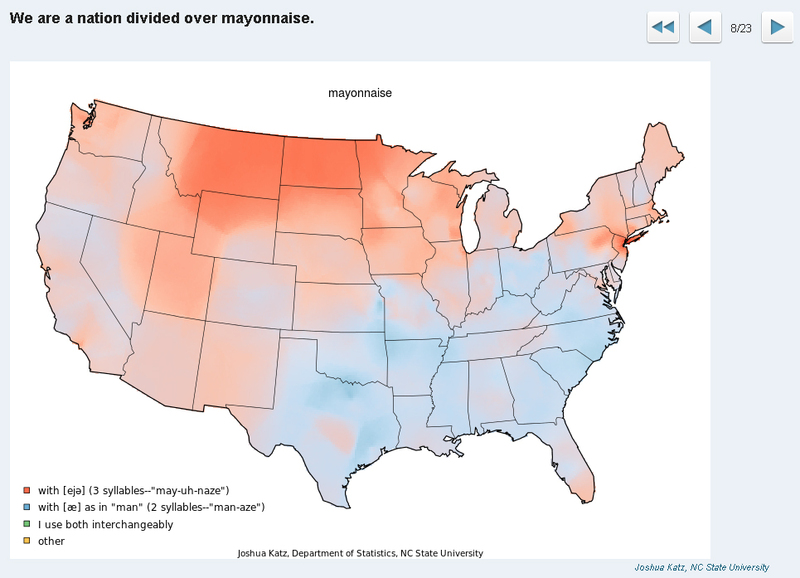 After seeing how other parts of the US pronounce “mayonnaise” and “pajamas,” I now understand why so many people have asked where I’m originally from. 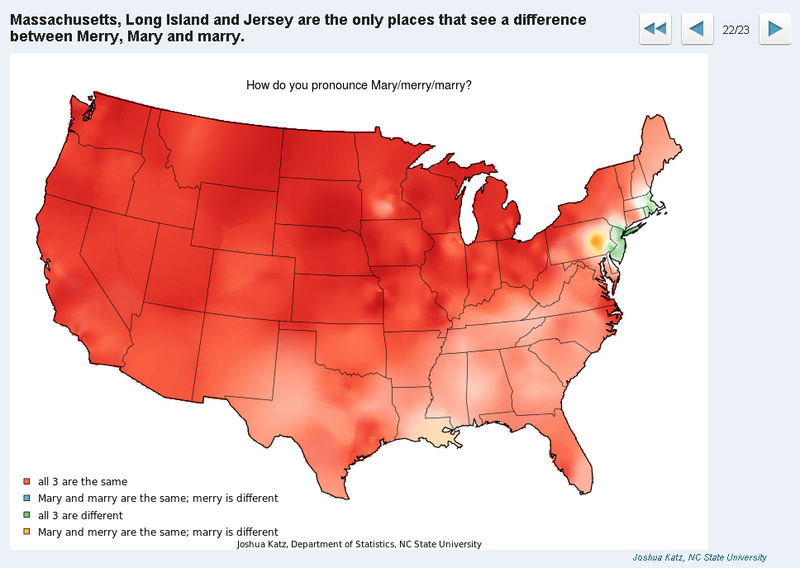 And most of the country can’t hear the difference between Kerry and Cary, which is so bizarre because they’re two very different names!